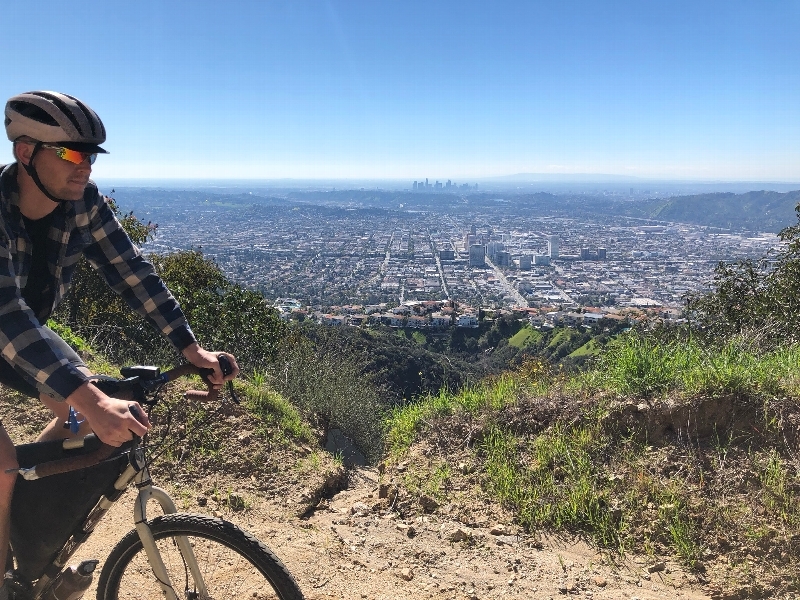 Hey y'all - help support my effort to raise awareness of climate change, sustainable solutions, and active transportation advocacy! I'm taking action, but I need YOUR HELP. 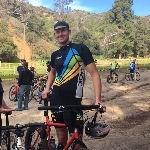 I'm riding hundreds of miles and raising money for the Climate Ride cause and to benefit the Los Angeles County Bicycle Coalition. Your generous donation is an investment in a healthier, safer future and will help Climate Ride to make this a reality. You can make a secure online donation today by clicking on the 'Support Me' button. You'll automatically receive an acknowledgment, I will be notified by email of your support and you'll be hearing from me to thank you!